If you share this someone will smile. If you share this someone will cry. 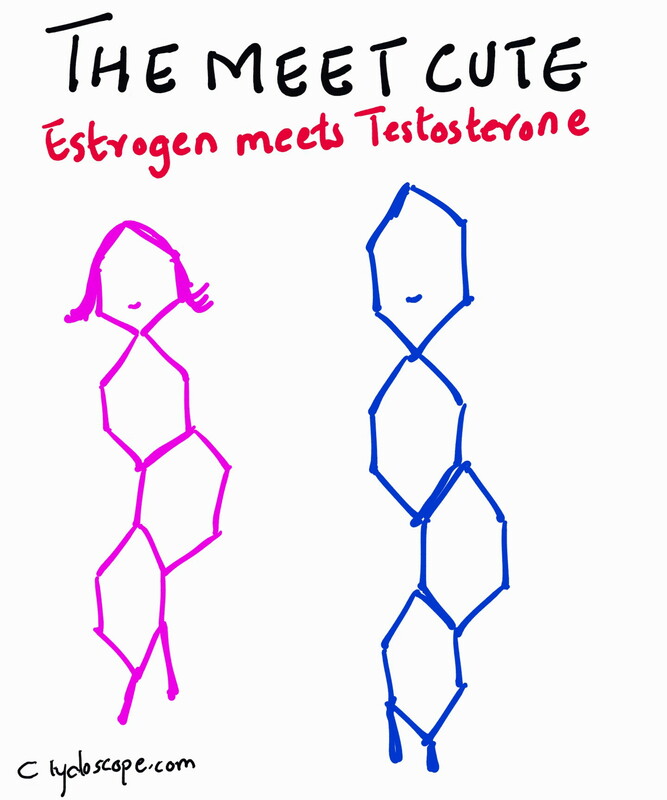 This entry was posted in Uncategorized and tagged Boy, Estrogen, Girl, Love, Meet Cute, Relationships, Testosterone. Bookmark the permalink.